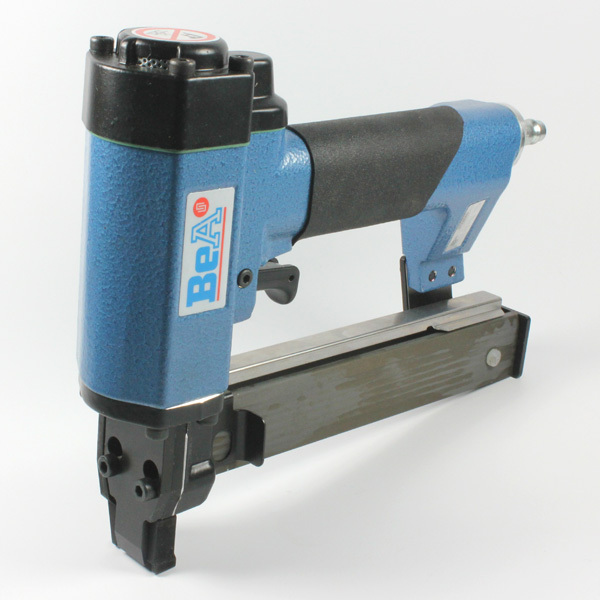 This BEA Spring Stapler is a lightweight compact shaped and particularly well-balanced tool with an integrated silencer. Easy to service. 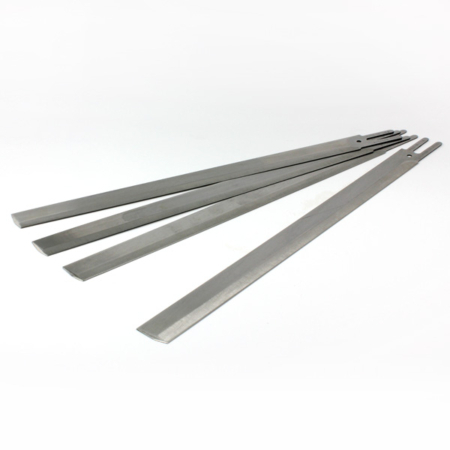 Drives staples type 14, type 16 and type 155 in length from 15-32mm. 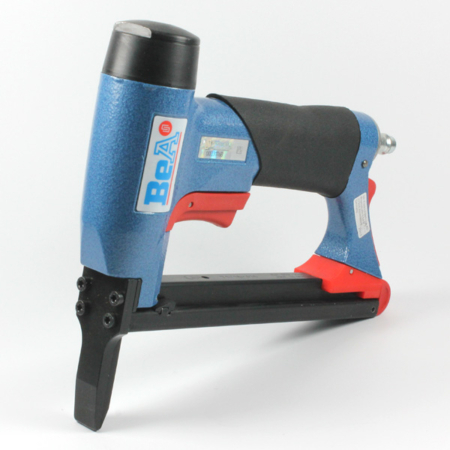 The easily fitted attachments make the tool a valuable asset for application such as fastening spring clips in furniture assembly. If you require any further information regarding the Guns and Power Tools we supply, please do not hesitate to contact our sales team at AJT Upholstery Supplies on 01384639990. We also offer a BEA repair service – please call for more information!